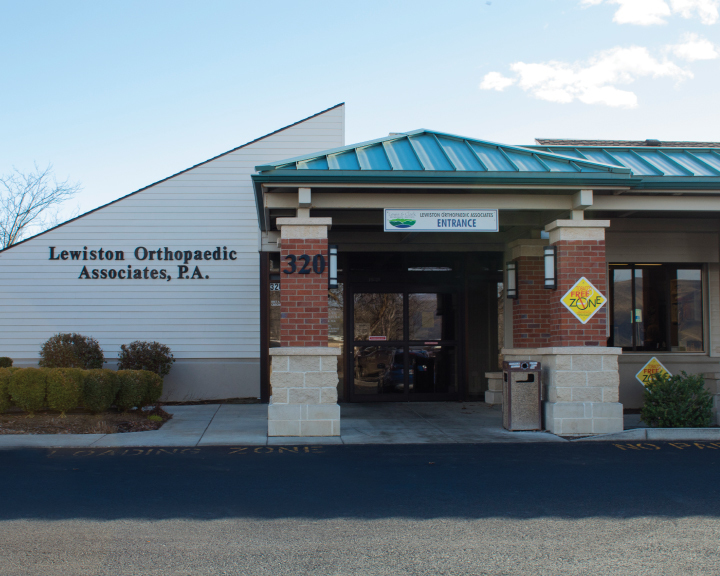 Our specialty-trained doctors at Lewiston Orthopaedics, a division of Catalyst Medical Group, are proud to serve our community as the dedicated leaders in orthopaedic care, providing experienced and compassionate treatments to patients in Lewiston and the surrounding areas. Our doctors and staff of Lewiston Orthopaedics specialize in bone, joint, and muscle injuries and conditions and are dedicated to keeping area residents active and pain-free. Our doctors proudly serve as the official team doctors for Lewis-Clark State College, Asotin High School, Clarkston High School Football, and Lewiston High School. Dr. Timothy Flock is the only doctor seeing patients at this location—limited appointments are available. Moscow Family Medicine; 2500 West A Street, Moscow, ID 83843.